The color of golden yellow. The smell is strong, varietal, sweet apple, peach and honey. The body is strong. 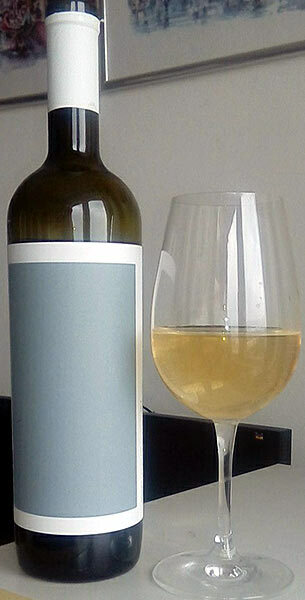 Pleasant on the palate, in the mouth, oily, lot of aromas, mix of apple and dry herbs. Good balance. The ending medium to short, floral and very insensitive for this strong wine. This winery is known for its strong and aromatic wine style, and it is their typical Traminer. (The previous vintage was even more aromatic.) Together with their famous Cabernet Franck our favorite wine from this winery. Labels of this winery should also be mentioned, they are very distinctive, but about this another time 🙂 . Classic, strong and aroamatic. And very interesting.